Few weeks back, a 125cc street scrambler motorcycle​, better known as HPS 125​ was spied somewhere near the ARAI facility in Pune. The said bike belongs to the house of FB Mondial, the Italian brand that was immensely popular during the 1960s-70s. The company has won several world racing championships and is all set to enter India. Our friends at BikeAdvice confirmed with FB Mondial whether the company is interested in venturing into India to which they received a positive reply. To be precise, the company said that it is working on it and will officially make its arrival by the next autumn. Having said that, we expect FB Mondial to make its presence felt in India sometime by October or November this year. Just like other premium brands, the said Italian manufacturer will also tie-up with a firm like DSK Motowheels or Kinetic’s Motoroyale to take care of its India operations. The FB Mondial HPS 125 is believed that the motorcycle was brought in for homologation purposes. 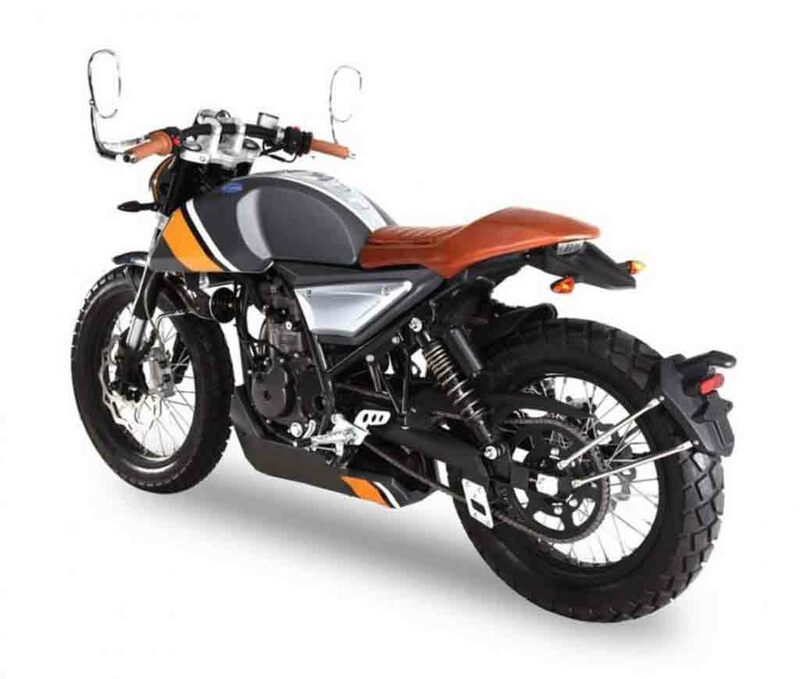 This brings to us the possibility that the first product to come from the company for the Indian two-wheeler market will be the aforementioned street scrambler. 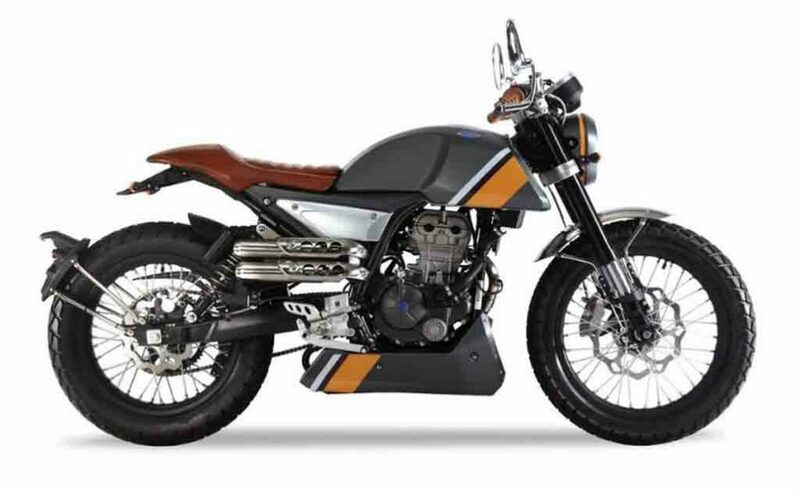 Also known as Hipster, the motorcycle is powered by a 125 cc, liquid-cooled, single cylinder engine that manages to crank out power close to 15 bhp. However, it is not the power figures for which the FB Mondial bikes are known for. It is the styling and the components that make these motorcycles stand out from the rest. The motorcycle comes assisted with 41 mm inverted forks up front along with twin gas charged shock absorbers at the rear, giving a proper scrambler feel. 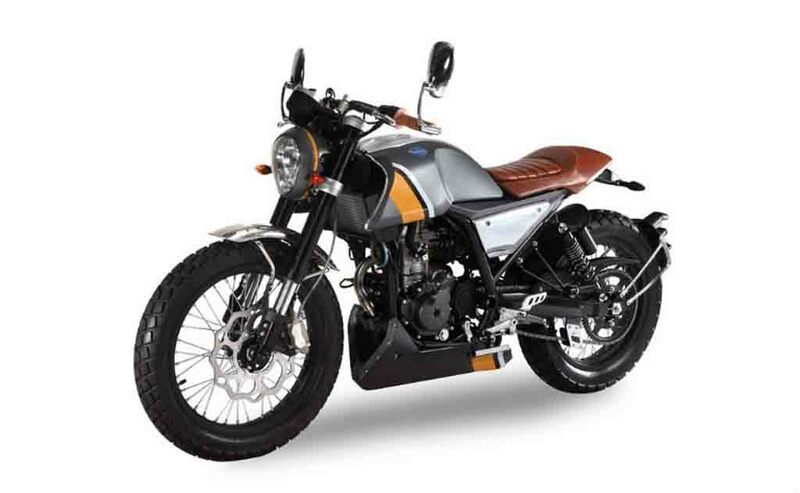 The HPS 125 rides on 18-inch front and 17-inch rear wired wheels on which dual purpose tyres come fitted. The motorcycle weighs 130 kg and has been fitted with a 14-litre fuel tank. In the ever expanding Indian two-wheeler market, a 125 cc street scrambler might turn around the tables and only time will tell whether FB Mondial be able to write its success story in the country or not!